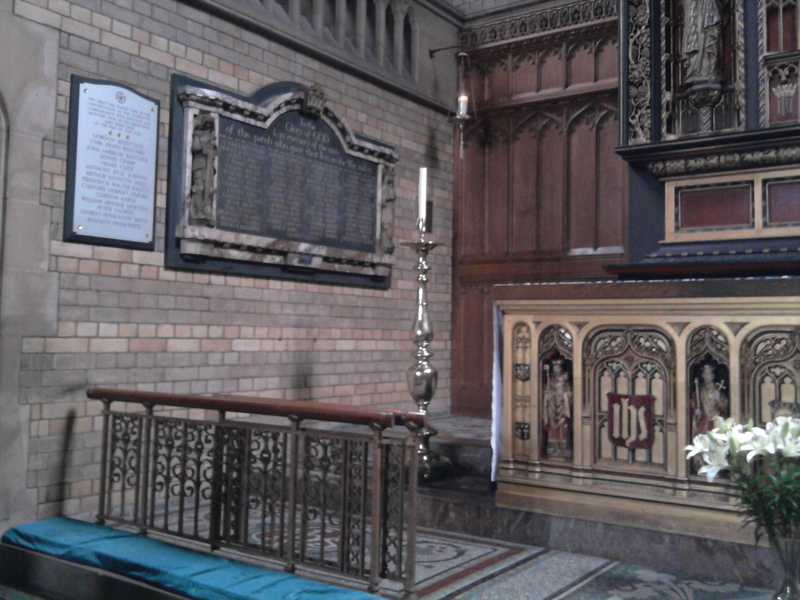 This entry was posted in Uncategorized and tagged Church, Clarendon Park, Edwardians, Family history, Genealogy, Leicester, Local history, World War. Bookmark the permalink. Thank you for taking the trouble to list the names. Arthur Oliver Ellson was my great uncle. He was one of the many young men lost during the first days of the battle of the Somme in 1916. He was 21. 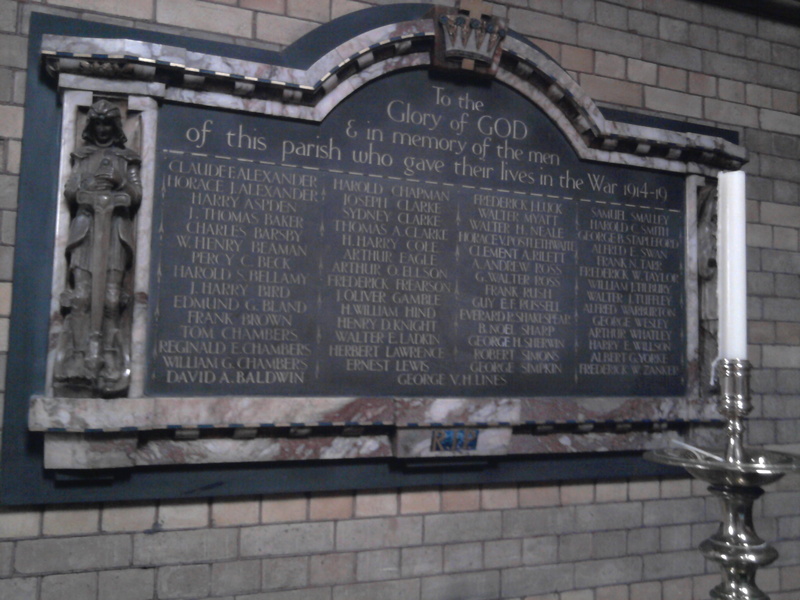 His name is among the 70,000, whos bodies were never identified, which are engraved on the Thiepval Memorial in France. He was the middle son of three boys and I was always told that his mother never believed he had died as he was only recorded as missing. The family lived at 32 Edward Road at the time.